Consult cameras to your license electricians. 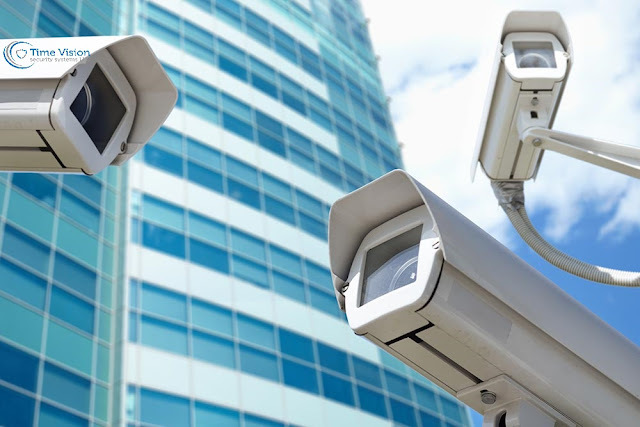 Those mentioned above are the things you need to do in order to maintain and ensure your cameras are still in full potential to protect you and your business. If you are interested with our services, you may call us at this number 971 0501295942 or visit our website for more.